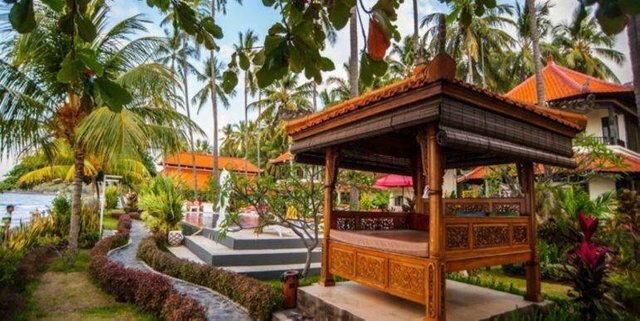 Bondalem Beach Club in Bali, Indonesia is up for sale for $3 million in Bitcoin. The eye-popping North Bali beachfront property with five bungalows features 18 bedrooms, 18 bathrooms, two swimming pools, and a fitness and yoga area equipped with anti-gravity yoga hammocks and wall-yoga ropes. The 46,930-square foot property is a gateway to dolphin tours, temples, hot springs and waterfalls. 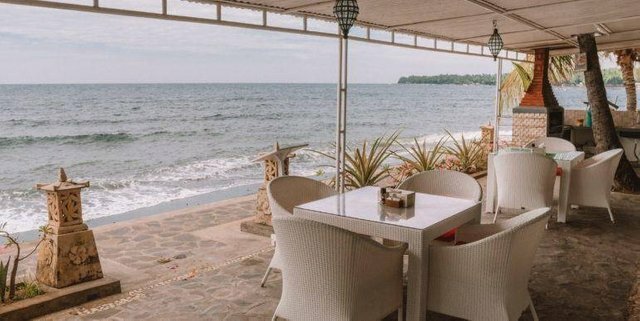 According to the listing, in addition to 24-hour security, ocean views and a natural water source, the property has a 2368- square foot (220 square meter) restaurant with a fish pond.